This week, we’ll discover that there’s always hope for a new start. In your opinion, what was the most interesting Easter origin/tradition we talked about today? Does knowing that many of our Easter traditions (and even the name!) have non-Christian origins change the way you feel about them? Why or why not? 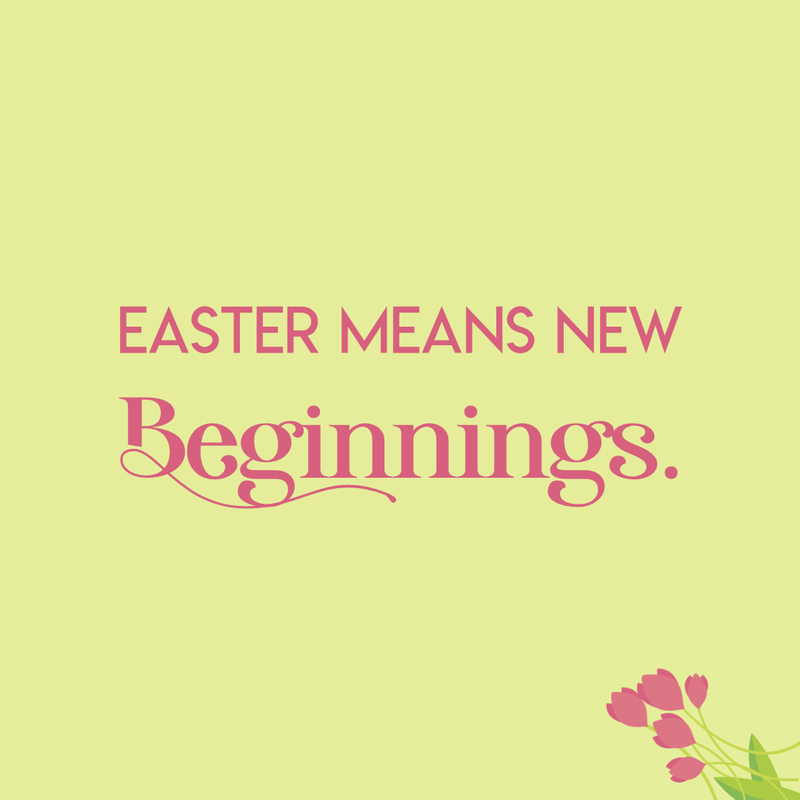 Is there any area in your life where you could use a fresh start? What’s keeping you from making that happen? Can you think of anyone who needs to know they can have a fresh start? What can you do this week to let them know that Christ offers them one?